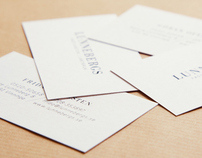 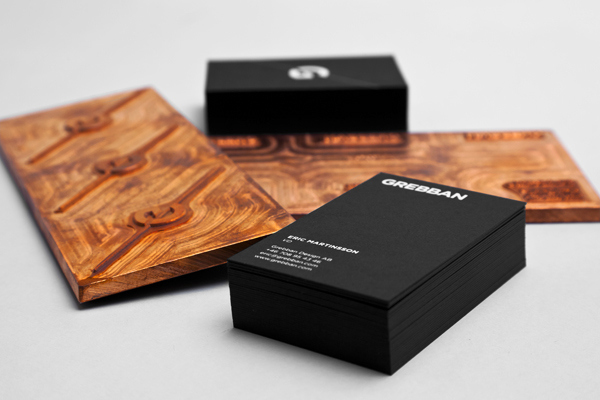 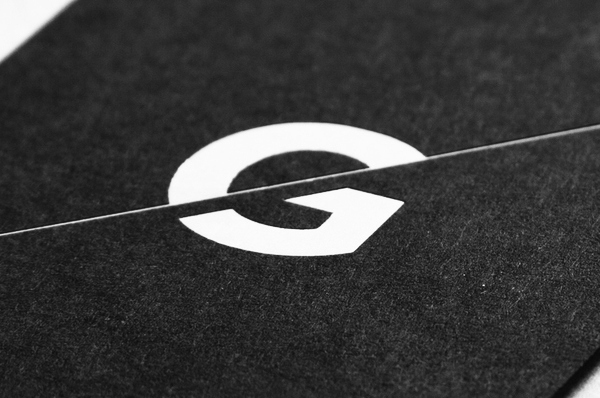 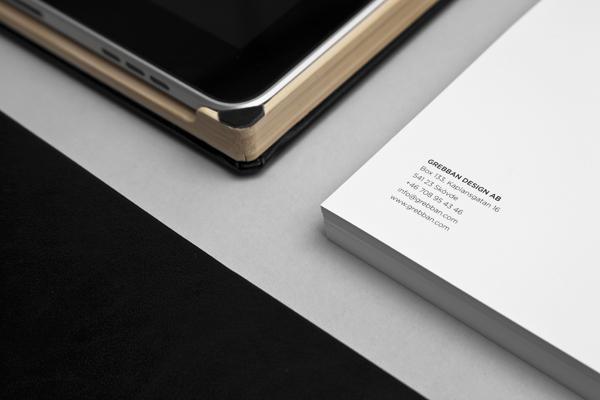 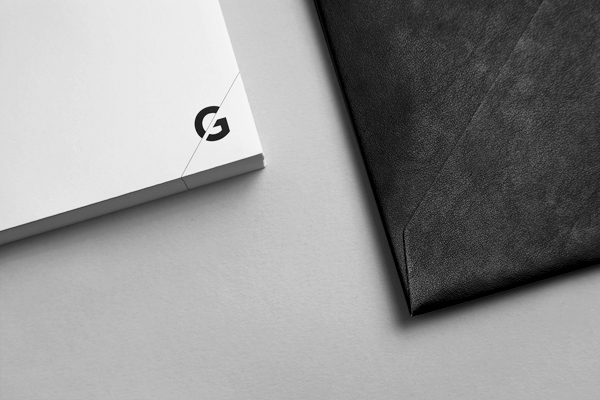 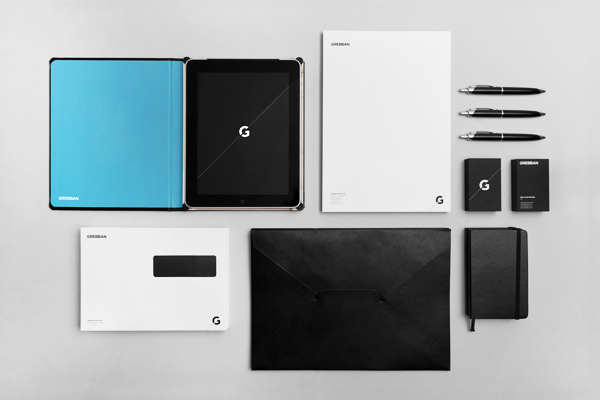 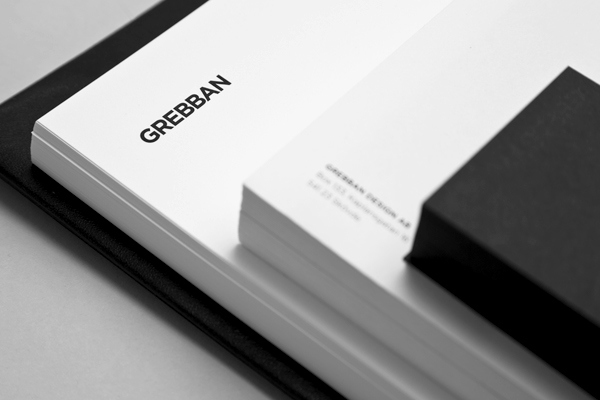 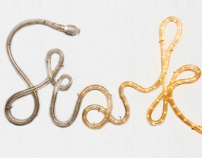 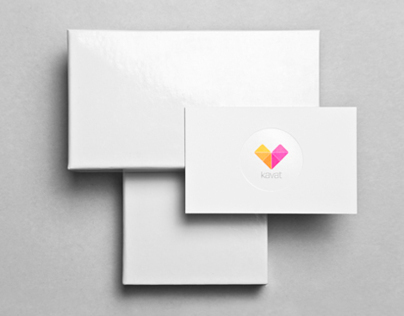 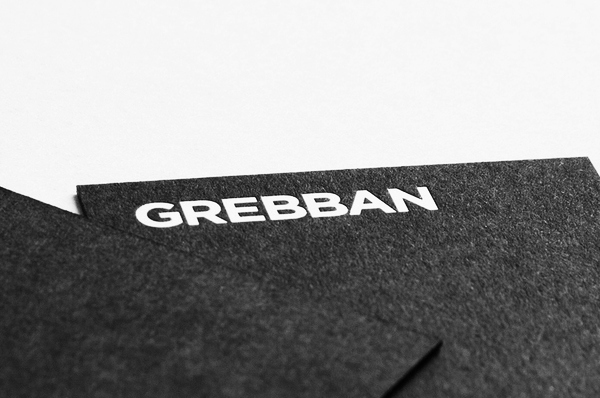 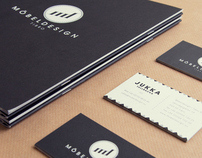 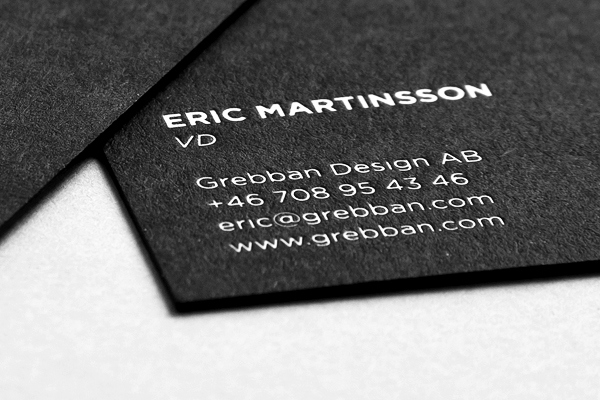 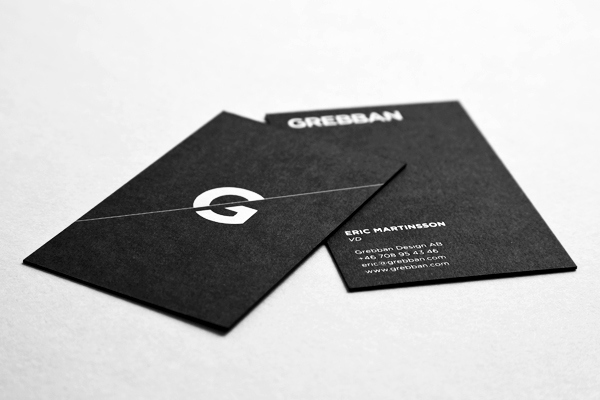 Grebban is a design and web agency based in Skovde, Sweden. They asked me to create a completely new visual identity including new logo, stationery, business card, envelopes and so on. 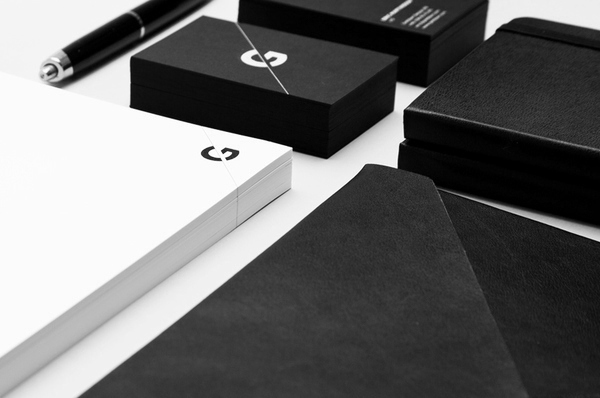 They wanted a heavy yet elegant expression of their identity and it should symbolize that they are not longer just a web agency, from this point they do graphic design aswell. 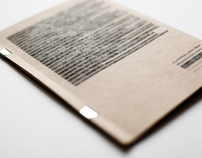 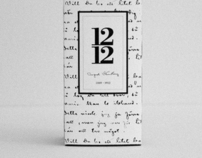 This formed the foundation for what the final appearance is today.